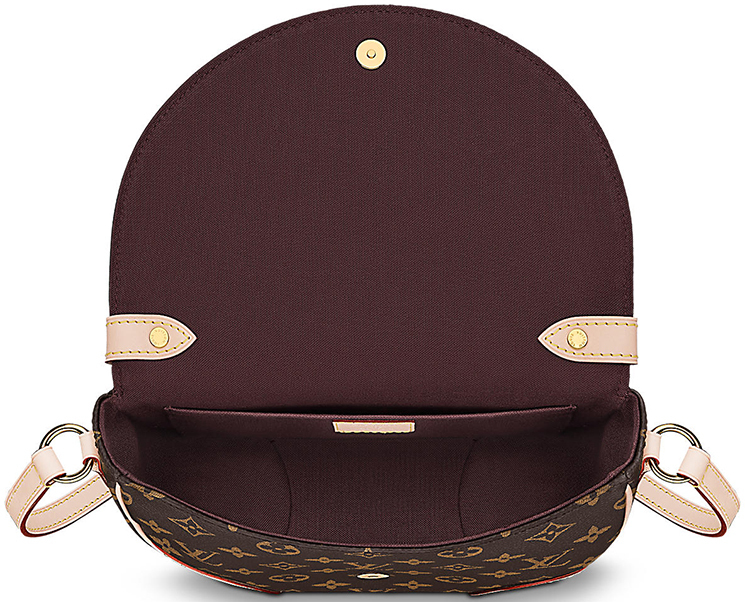 This is your chance to get this rare Louis Vuitton Monogram Canvas Saint Cloud Bag. 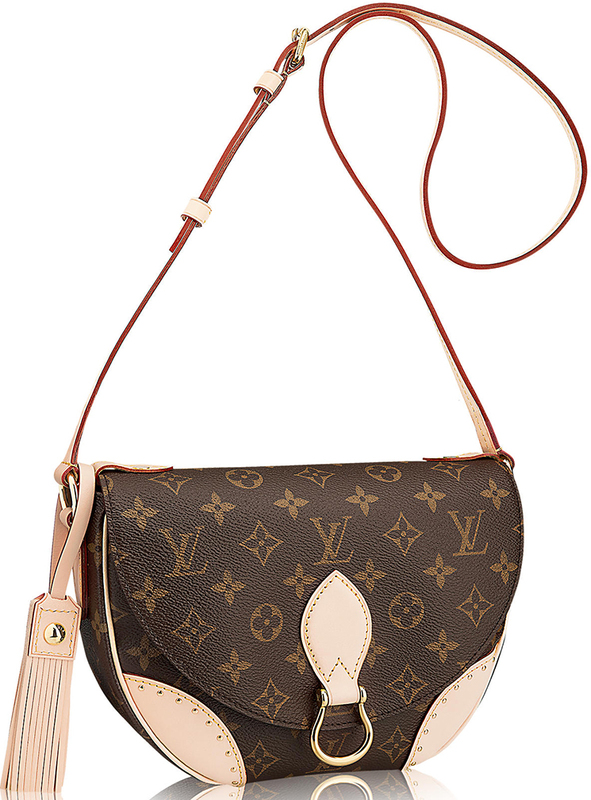 Named after a district in NW Paris, this adorable bag is no longer being made so it has quickly become an item for LV collectors. It features a handy adjustable shoulder strap that can be worn on the shoulder or cross-body for hands-free convenience. Stylishly beautiful for women who are always on the go, this Louis Vuitton gem of a bag is definitely worth your investment as it has multi-functionality features. First it can be worn on the shoulder or cross body, secondly the central flap features a patch, which can be hot-stamped with the owner’s initials for a personal touch. Featuring the famous Monogram print that is beautifully complemented by its elegant gold-tone hardware, playful tassel, trendy studs, and leather patches, the Saint Cloud Bag is the next best go-to bag for women who are always on the go. The interior comes with an flat pocket as well. The exterior canvas is clean and beautiful, but along the glazing there is wear and cracking. The leather has developed a honey patina with overall water spots and wear. The leather trim has minor soiling. The shoulder strap has heavy creasing and several oil spots. The goldtone hardware has tarnished and darkened. The interior lining has started to fade and peel, but otherwise is clean and still in good condition.